In Tokyo, there are more than one Mosque available for Muslim. While Tokyo Mosque as the biggest one, you can find other Mosques in several area. This time, we went to Ueno where As-Salaam Mosque is located. Being the most populated city in Kyushu island, Fukuoka has an Islamic Culture Center named Al Nour. The masjid is not located in the city center but it is easily accessed by tourists who could not read/speak any Japanese and came to Fukuoka for the first time, just like us. It’s official name is actually Tokyo Camii & Turkish Culture Center. In Turkish, Camii means Mosque. The shape of the building and its interior design have reminded us of all the mosques we saw in Istanbul. As one of muslim-friendly cities in Japan, Osaka provides information about halal food and prayer rooms. Those are the basic information for muslim travelers. Not only owns prayer rooms, this city even has a mosque. Kansai International Airport, KIX in short, is one of muslim-friendly airports in Japan. 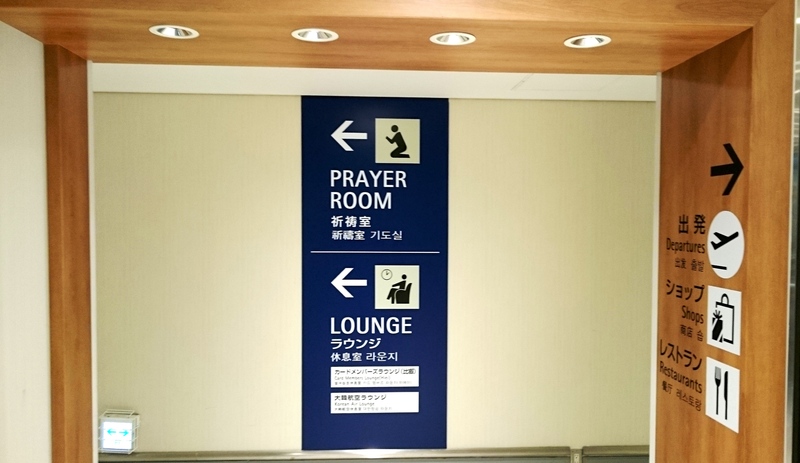 In its Terminal 1, there is praying room dedicated to muslim travelers coming to Kansai area. Being muslims simply does not hinder us to travel around the world. We admit that, sometimes, there is a worry on how and where we could perform our prayers. But nowadays, information regarding mosques or islamic communities is now available in most of tourist-destination countries, including Japan. This info was then used to prepare our trip. We had a whole day in Nagoya, it was thus a must to pay a visit to one of its mosques. 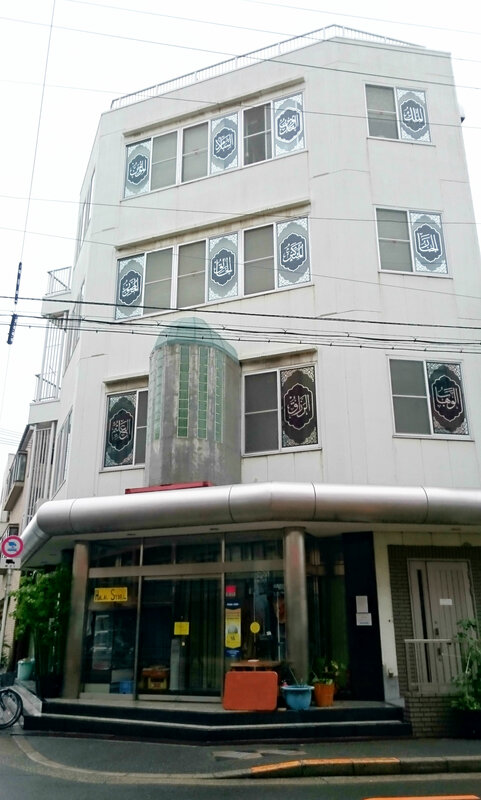 In Nagoya alone, there are at least 2 mosques listed on the internet. 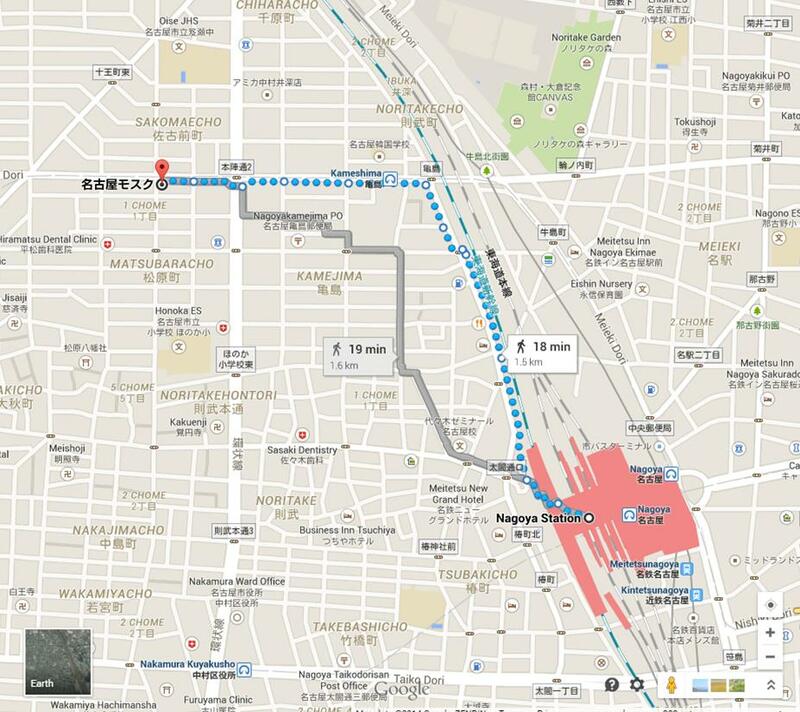 The one that we went to is about 20-minute away from Nagoya Station. 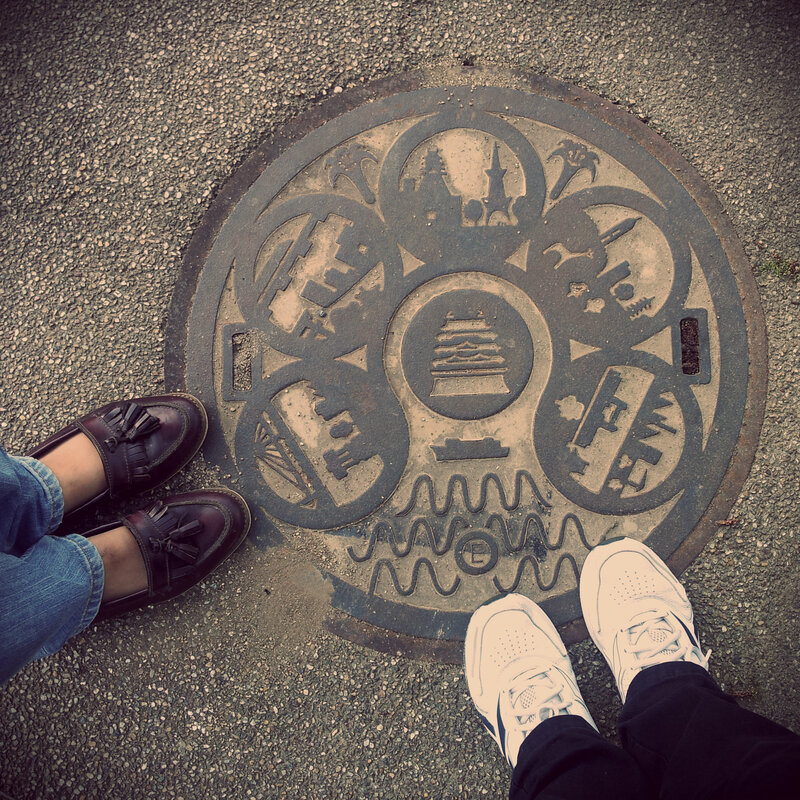 This blog is maintained by @hanavratilova and @aciear. Full-time muslims, part-time fangirls. Love to travel, love to share.